Boxhagener Market | Berlin — ØSMOSIS. Looking for something to do in Berlin on a Sunday? 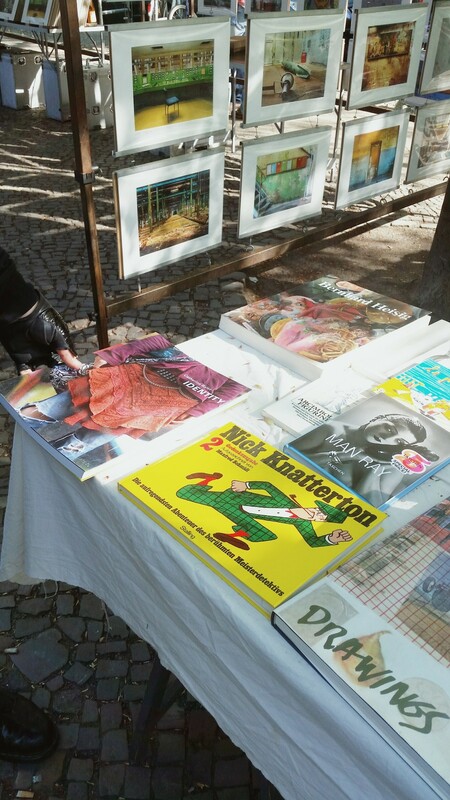 If you're searching for a moment of clarity from all the partying then head down to the weekend fleamarket at Boxhagener platz in Friedrichshain. Saturdays are exclusively for fresh food and vegetables but on sundays It turns into a fleamarket where you'll find anything from vintage clothing and furniture to new products by independent local designers. 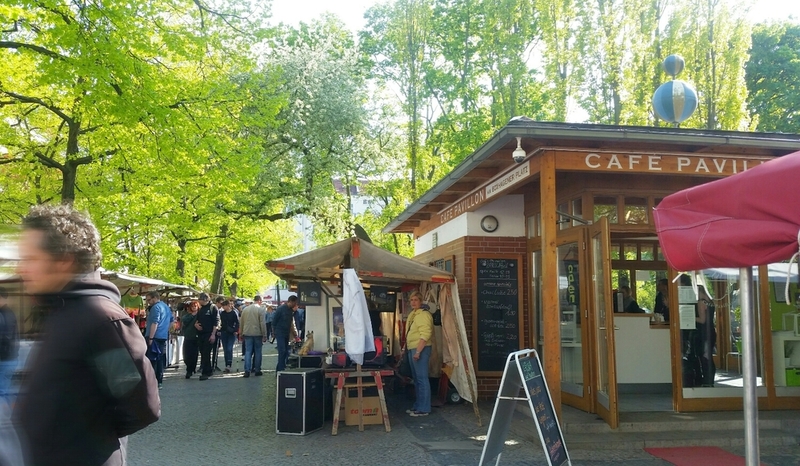 Compared to other fleamarkets like Mauerpark here in Berlin or Hells kitchen and Williamsburg fleamarker in NYC that have turned into expensive tourist traps at boxhagener you can still get a bang for your buck if you are willing to bargain for it.